A secluded summer estate since 1900, Manoir Hovey is a 5-star Relais & Châteaux property that critics have described as a “national treasure” and said that “there is something magical, otherworldly about the place”. We invite you to experience it for yourself. 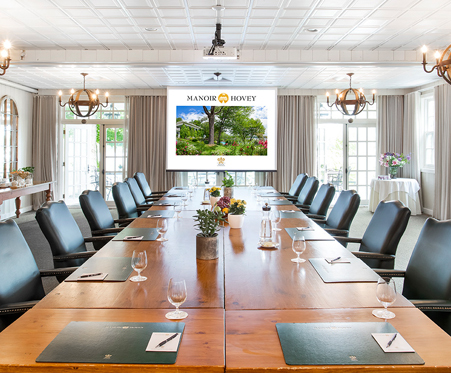 Nestled on the shores of Lake Massawippi, just outside of North Hatley, one of Quebec’s most picturesque villages, Manoir Hovey is located in the heart of the Eastern Townships, among remarkable landscapes made of sweeping vistas and rolling grasslands, cooling rivers and pristine lakes. This gorgeous region is a more-than-ideal spot for travelers to spend a night or two on a cross-border road trip to Montreal. Our 19th-century manor originally served as the summer residence of the southern gentlemen and owner of Georgia Power in Atlanta, Henry Atkinson. Today, our 28 rooms and 8 suites creatively combine the luxury of a boutique hotel with the inviting comfort of a lakeside inn. 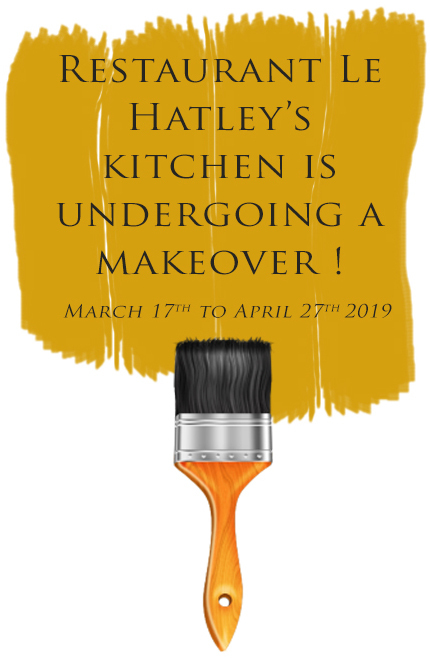 Manoir Hovey’s Seven Seasonal Flavor Profiles. Standing on the terrace, surrounded by flowers overlooking the lake and pool, I feel the city tensions subside. This place is even prettier than I remember. All around, luxury, calm and voluptuousness. (…) Absolutely exquisite, my dear. The main house blends luxury and simplicity where a cozy and intimate library hides behind an imposing white-columned verandah. 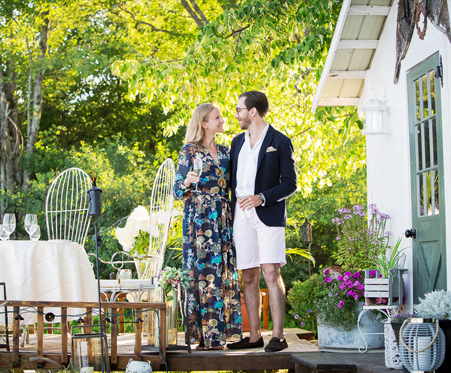 (…) The place celebrates Québecois art de vivre- an epicurean ode to nature, terroir and conviviality. Overlooking Lac Massawippi, this retreat feels like a private estate, with many of the activities included in room rates. Discover how we can assist you in creating your unique life moment in our idyllic setting. 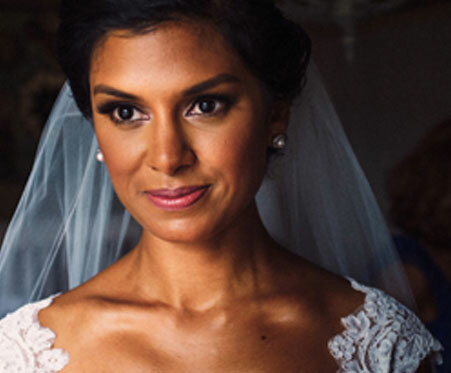 Explore our options to organize a memorable event for you and your guests. Make your stay with us truly unforgettable with one of our unique packages. 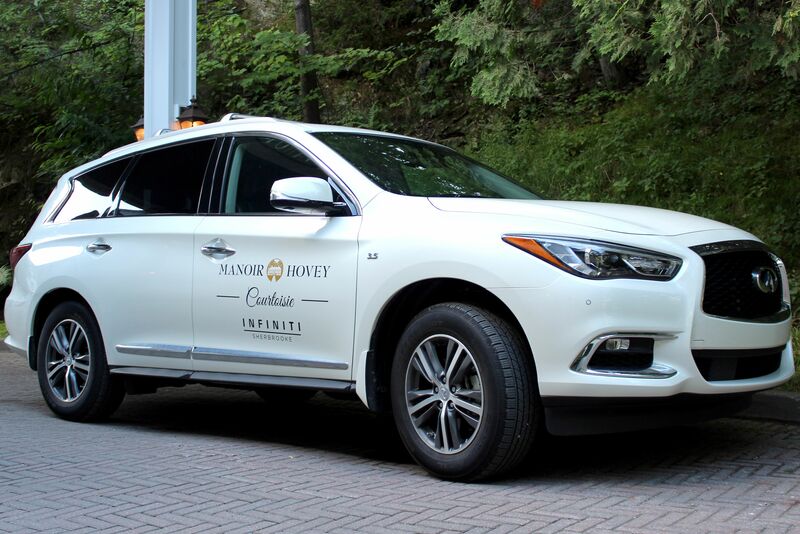 Manoir Hovey chooses Infiniti de Sherbrooke for its vehicle fleet. A new Infiniti QX60 has been chosen to move guests around the property and nearby in style and comfort.